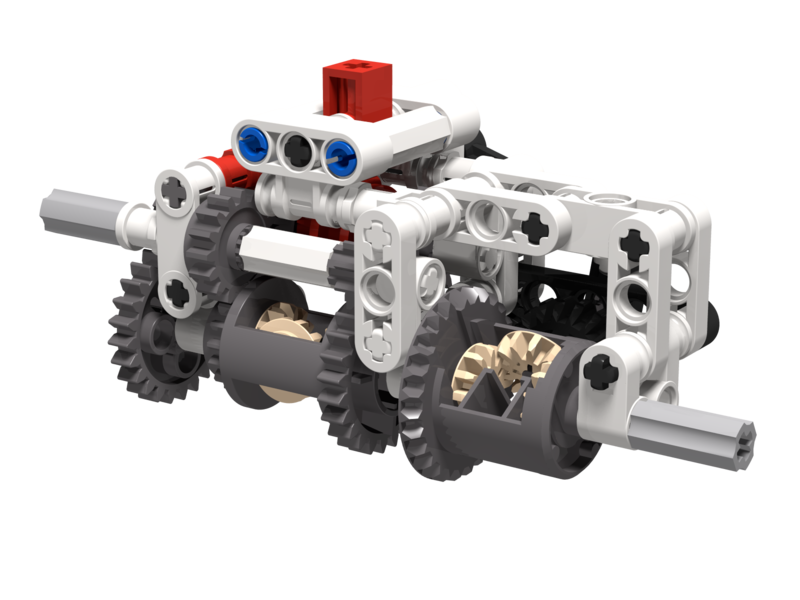 A Lego Automatic Gearbox that can suit any vehicle ! Basically, it switches from 3rd down to 1st speed whenever the output encounters a significant amont of resistance, when climbing up a hill for example. Watch the video to get a better feeling about this creation !